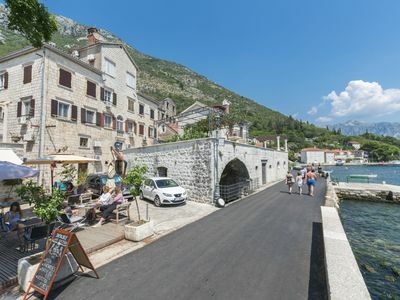 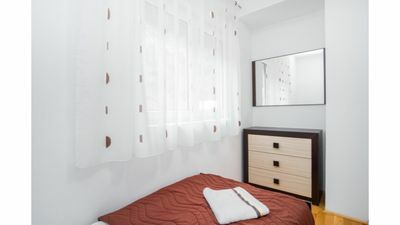 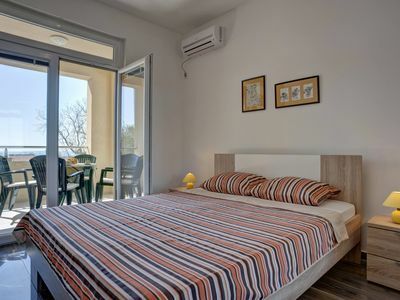 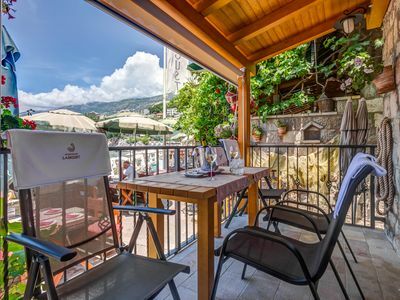 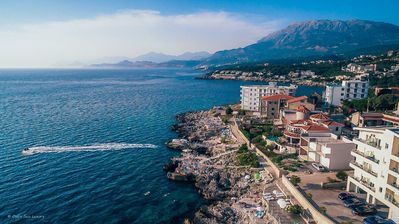 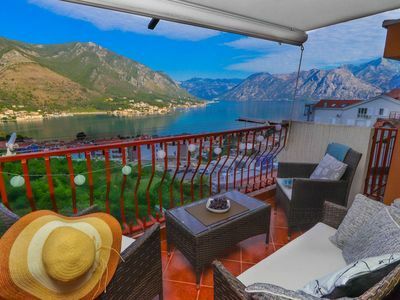 Apartments ˝Villa Radovic˝ are located in a small quiet village Strp just 2.5 km from the ancient town of Risan and 20 km from the medieval town of Kotor and located only 10 m from the beach. 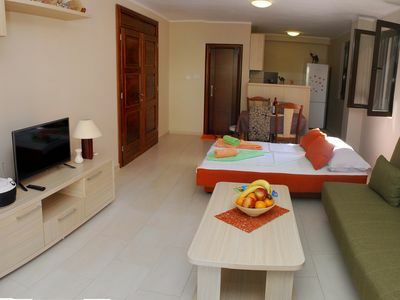 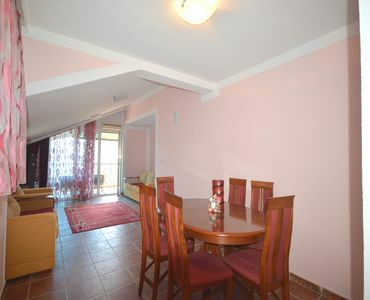 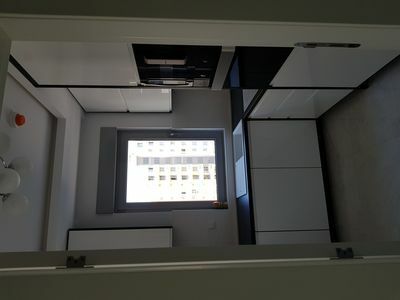 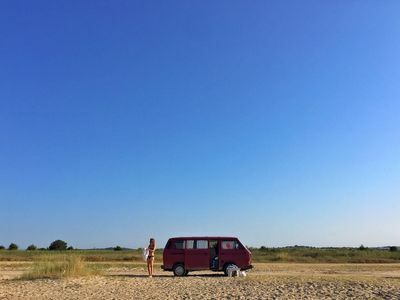 Apartment (46 m 2) has one bedroom, living room, kitchen, bathroom and two balconies overlooking the sea. 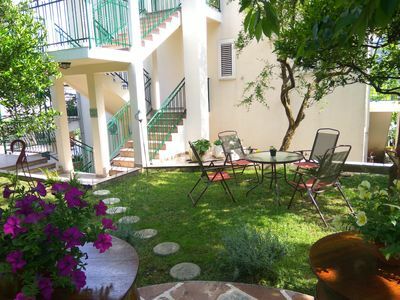 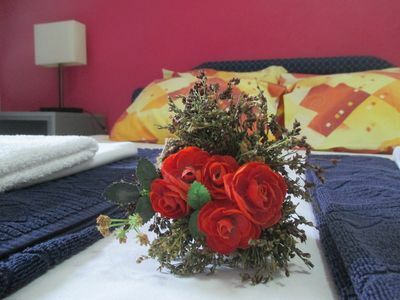 Guests have access to garden in a Mediterranean environment, barbecue, washing machine and private parking space. 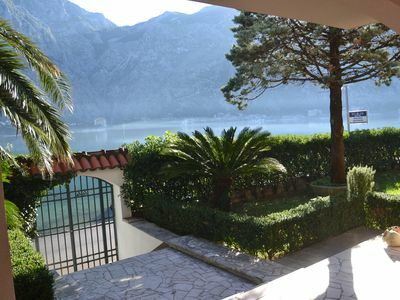 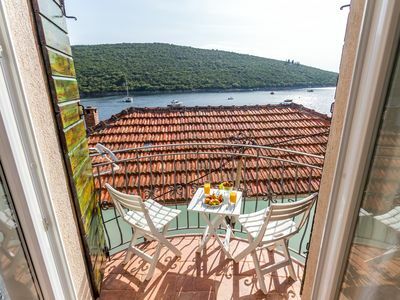 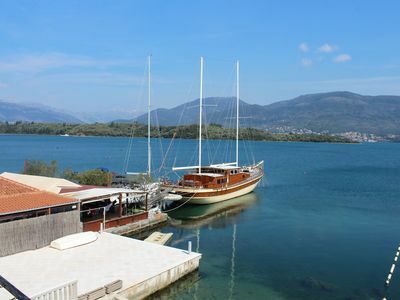 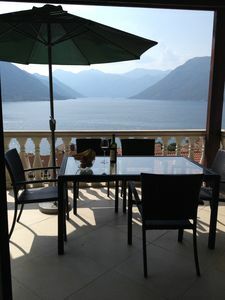 If you want a peaceful and relaxing holiday in the Bay of Kotor our apartments are the right choice for you.